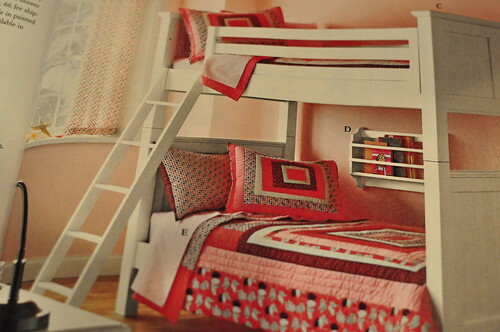 I got a Land of Nod catalog today. 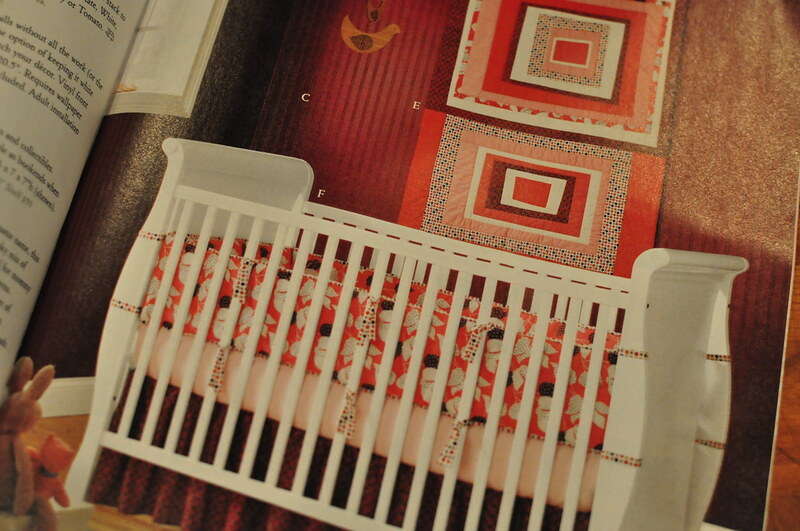 Have you seen the new Denyse Schmidt quilts and bedding? So cute! I'm resisting the urge to order that window panel and bedskirt to cut up!